Turnkey Premier Franchise Motel for Sale or Lease in the Charlotte Metropolitan Area! 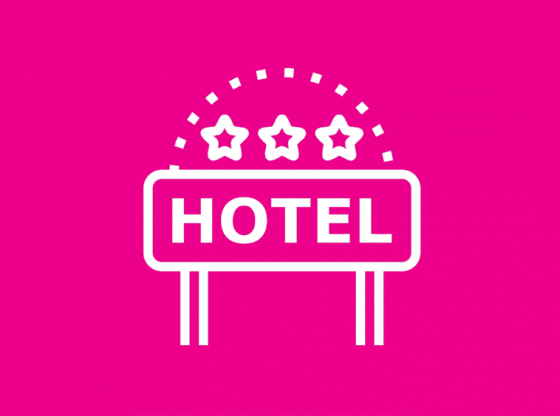 Great opportunity for owner-operators or investors to own or lease an established, nationally recognized franchise hotel in Charlotte Metropolitan Area of North Carolina. Available for lease at a monthly lease rate of $22,000 to include taxes and insurance. This is a confidential offering and all showings are by appointment only. Prospective buyers will need to complete NDA, no exceptions. For complete listing details, other hotel/motel listings, or to list your own business for sale, please call Madhur Gupta at (919) 428-9840.